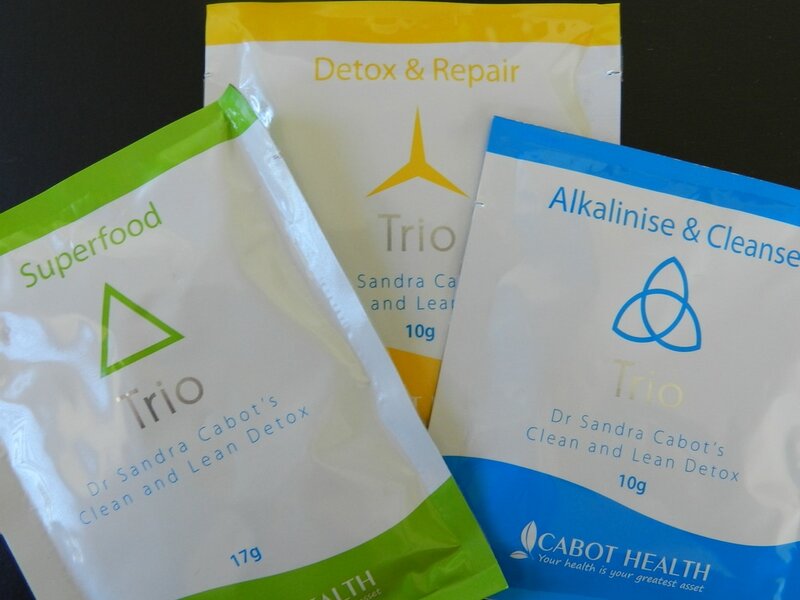 During July, we are promoting Dr Sandra Cabot’s 21 day Trio program, that cleanses the liver and gut, and alkalises the body. Your FREE SHIPPING VOUCHER CODE for purchases of $99 or more, will be emailed to you, once you have created an account. This offer is valid until 31 August 2017. Use the link below to view at the Trio program and read about the amazing health benefits, and read the reviews posted by customers. This is great news if you live in a rural area. Here at the B&B we are enjoying tasting all of the delicious range of products available. The range is growing weekly in response to customer requirements. Thank you for supporting our rural Australian business. 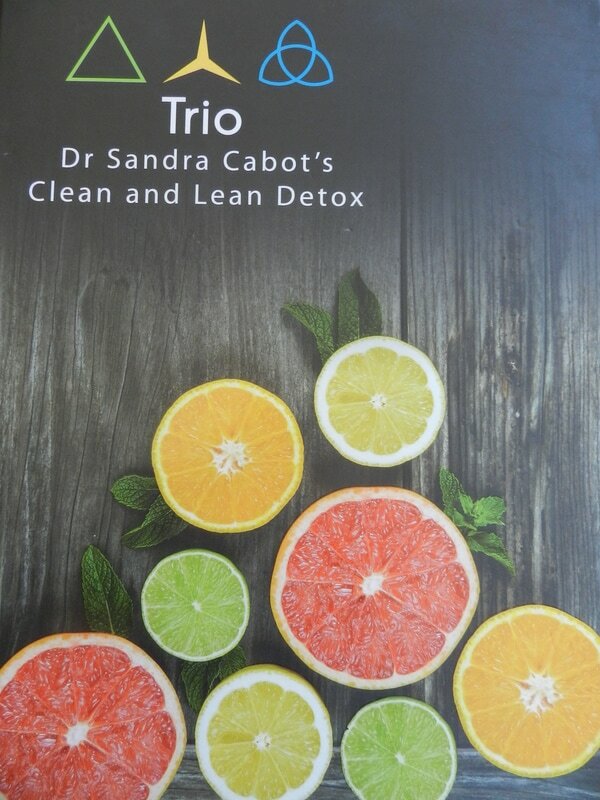 The 21-Day Trio Clean and Lean Detox program is based on 30 years of research by Dr Cabot and her medical team. Dr Cabot has formulated this program to take the guess work out of finding products containing exceptional quality ingredients. She has gone to great lengths to source the most effective, high quality ingredients to bring you the most comprehensive cleansing program, that is easy to follow and based on both scientific and naturopathic principles.